It is a printable file that is for sale. 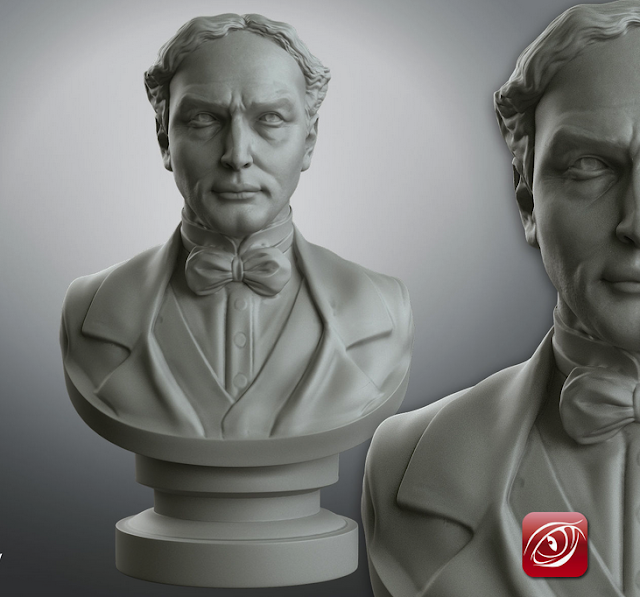 There are a few online websites that offer to print 3D files for you. Shapeways.com is a good option. They'll even print in metal.